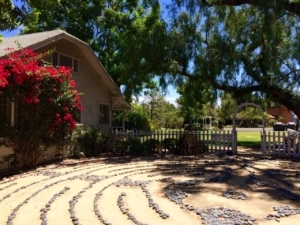 Our labyrinth is modeled after the classic labyrinth in the cathedral in Chartes, France. 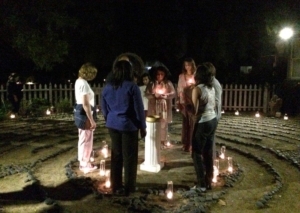 A labyrinth is a spiritual tool. Walking it is a way of connecting to God, centering oneself and focusing one’s mind in prayer. Its circularity and turns to the left and right reinforce an integration of the left and right hemispheres of the brain, bringing balance and help in calming, clarifying and focusing. It is a symbol of the healing journey. 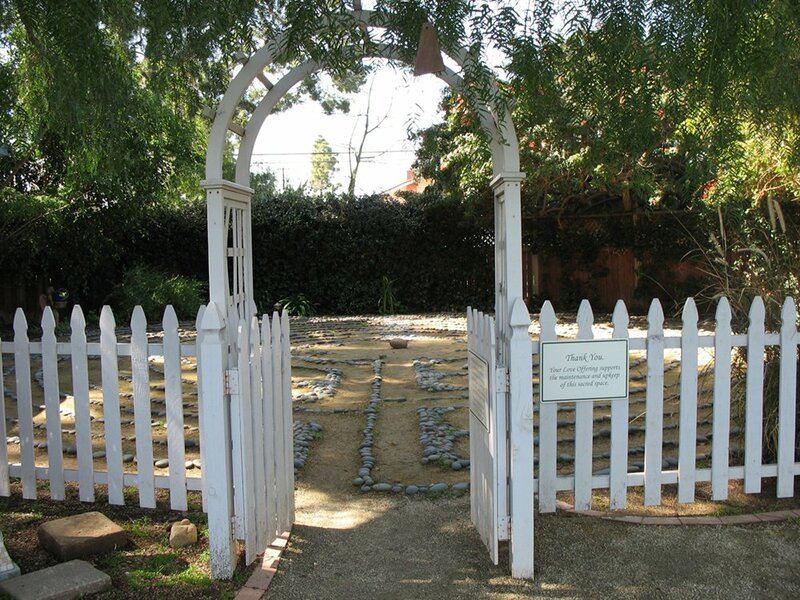 You are welcome to walk the labyrinth at Unity of Tustin any time from dawn to dusk. 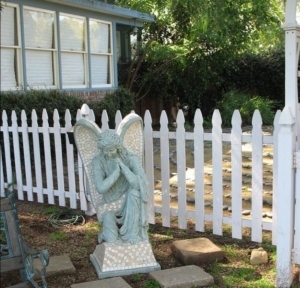 Please remember that this space is an extension of the church and is a sacred space. Brochures with more information about the labyrinth are available outside the entrance to Victoria House.